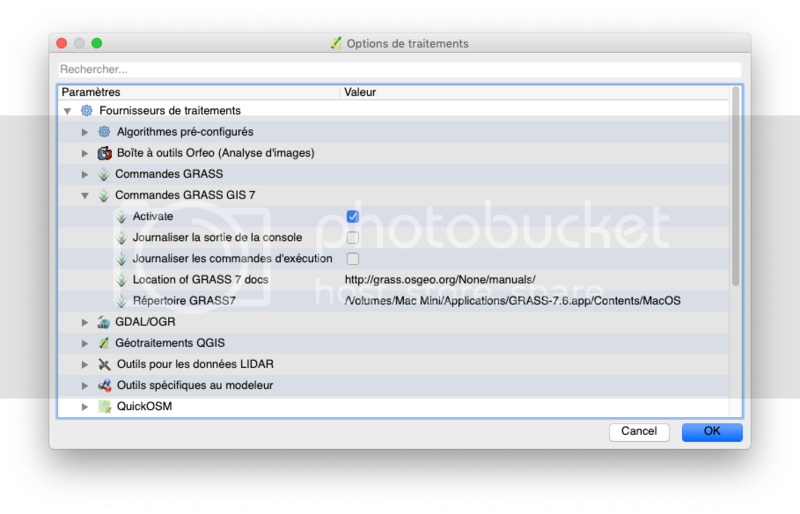 Does anybody found a way to use GRASS 7 in QGIS 2.18 under MacOS? QGIS 2.18.19-2 is the latest version packaged with GRASS 7. 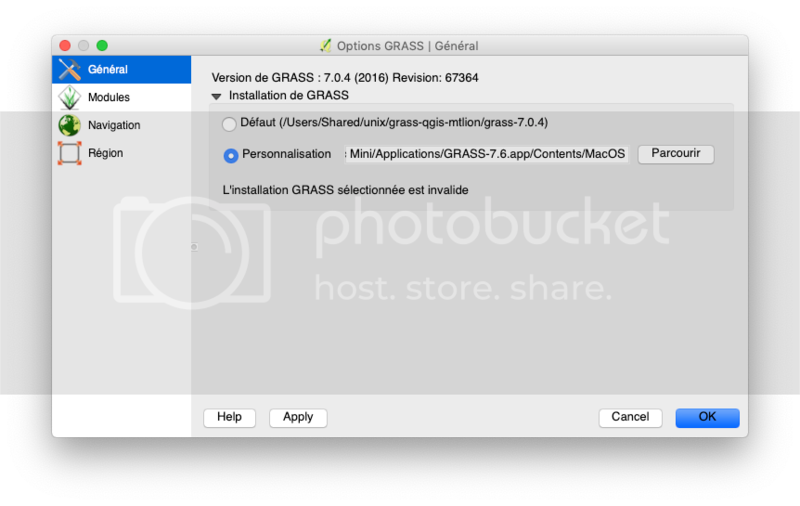 For many reasons, all the following versions been have packaged with GRASS 6 only. But the tools are unusable with this version because they are compatible with version 7 only. 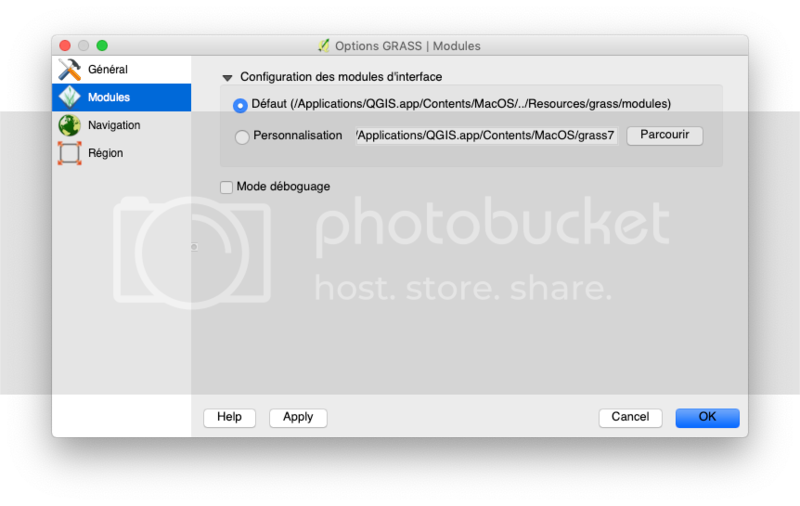 I tried to copy the GRASS 7 folder from QGIS 2.18.19-2 into /Applications/QGIS.app/Contents/MacOS/grass7 in my 2.18.28 version, but it doesn't to work. Restart your QGIS and check if your tools are working now. Not the answer you're looking for? 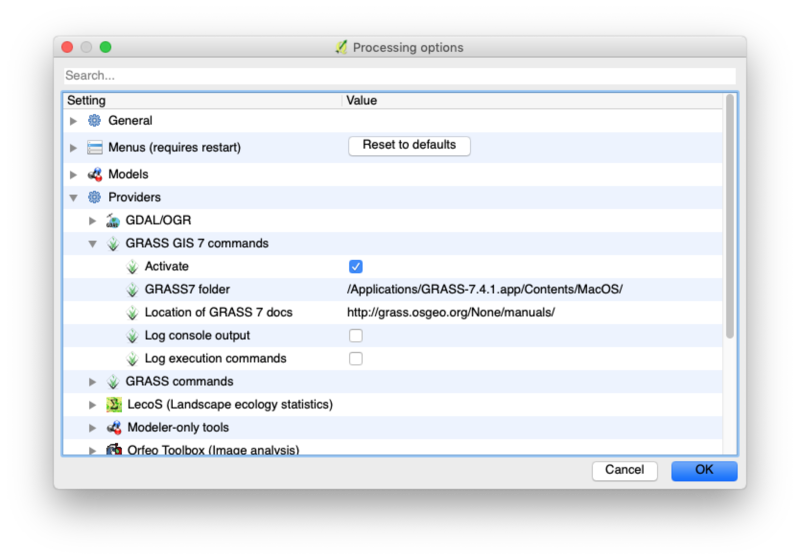 Browse other questions tagged grass qgis-2 mac version-control or ask your own question.